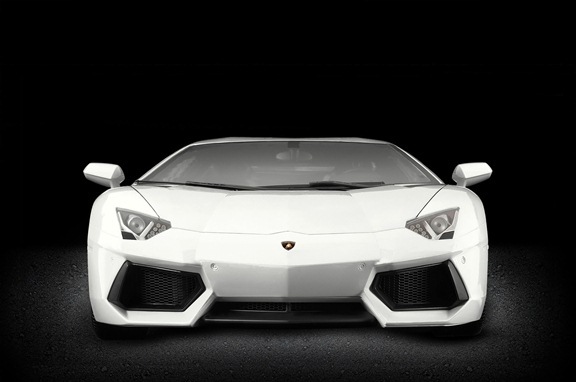 Pocher HK101 Pocher 1:8 Lamborghini Aventador LP 700-4 1/8 scale limited edition model car kit! Please note this is a limited edition kit. The HK101 will only be produced once.